(Newser) – The Vatican has hired an American journalist from Fox News to smooth its rocky relationship with the media and help guide the Church through its latest scandal, reports Reuters. 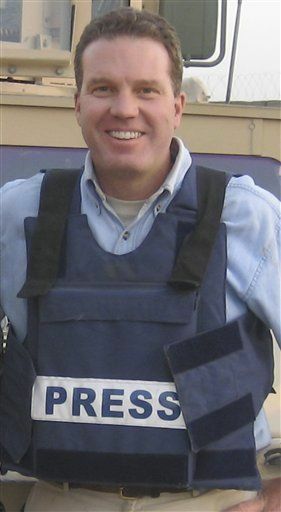 Greg Burke, 52, a member of the conservative Opus Dei group, will leave his Fox post in Rome to become communications adviser for the Vatican secretariat of state. The revolutionary new post will resemble that of White House communications adviser. LOL. There you have it America. The Vatican thinks you're dumb. "help guide the Church through its latest scandal" They couldn't have picked a better "journalist" than one from FOX propoganda...oops i mean news network. Lord knows FOX news isn't a newcomer to scandals.